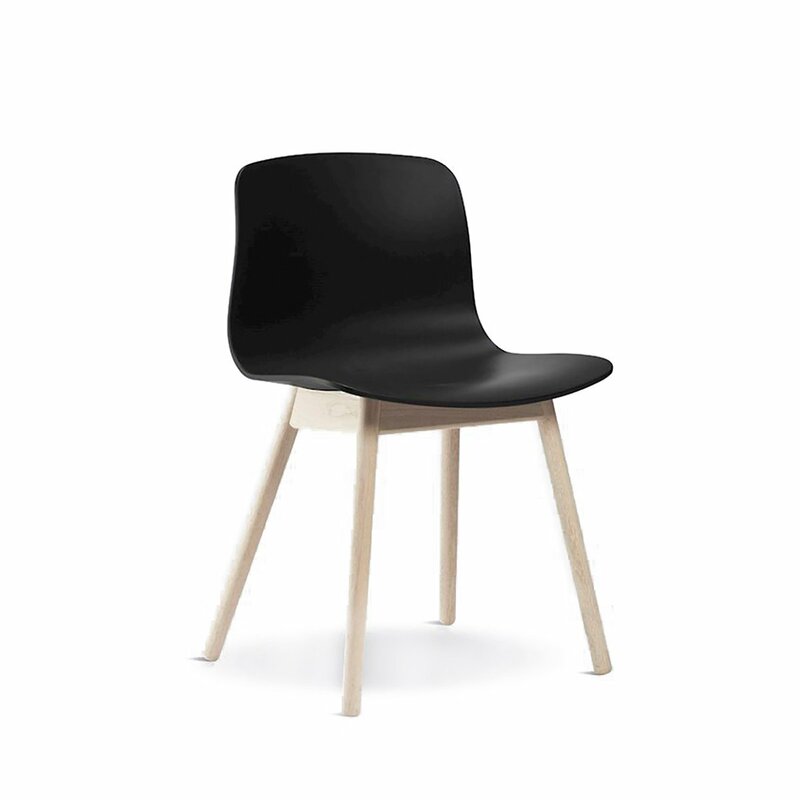 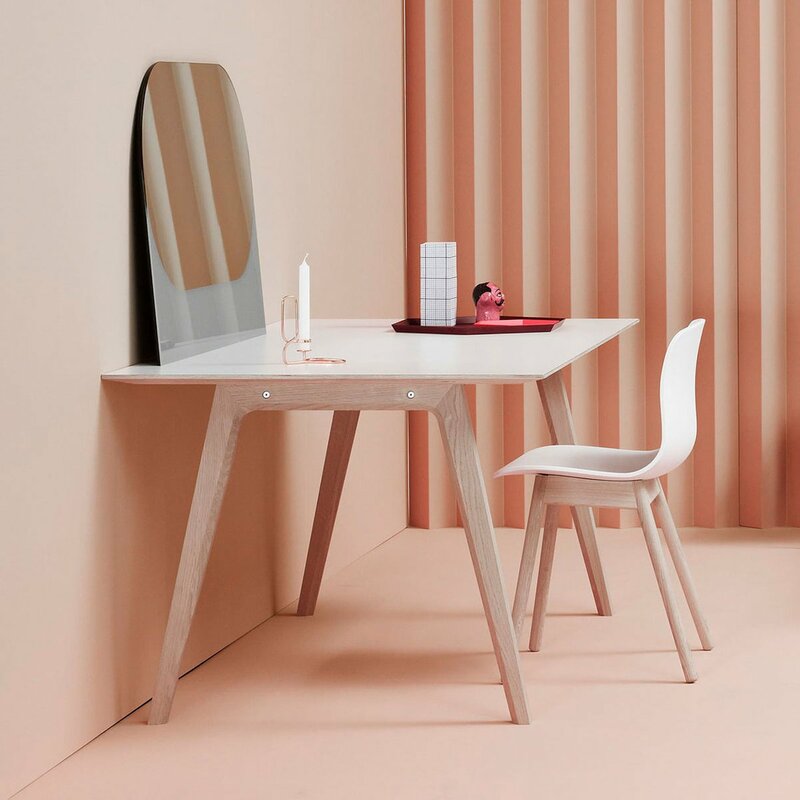 Designed by Hee Welling for Hay, the AAC 12 chair is made of opaque lacquered oak with a polypropylene shell. 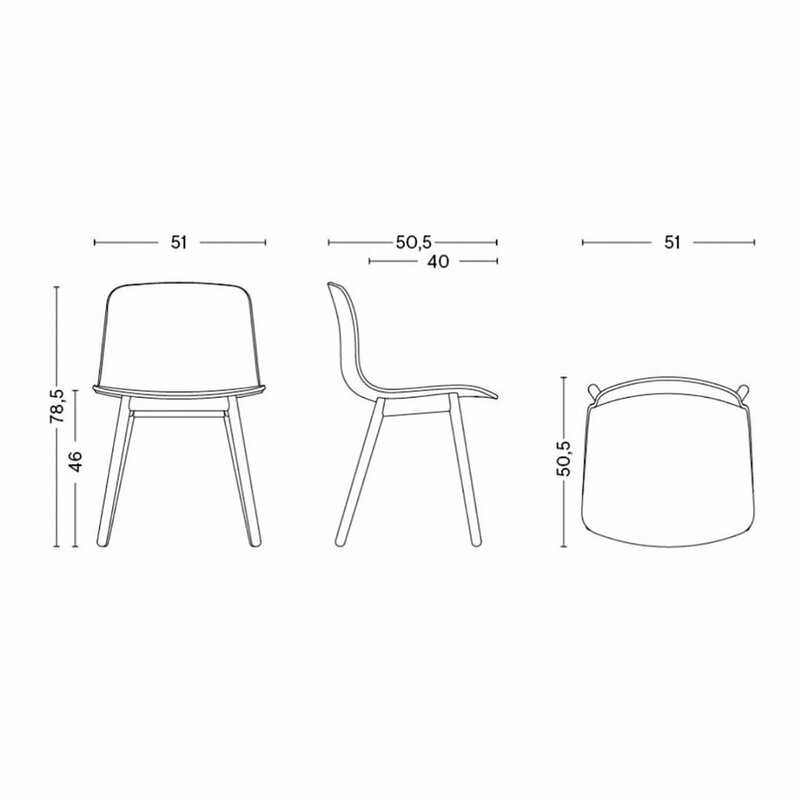 The lack of armrests ensures a clean and linear silhouette, while the shaped backrest offers optimal comfort. 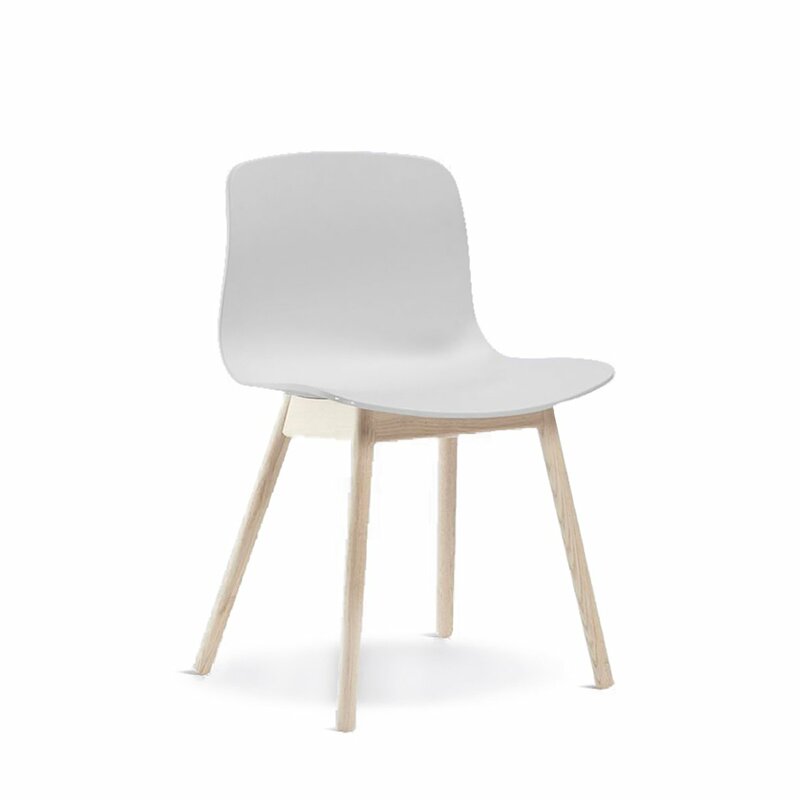 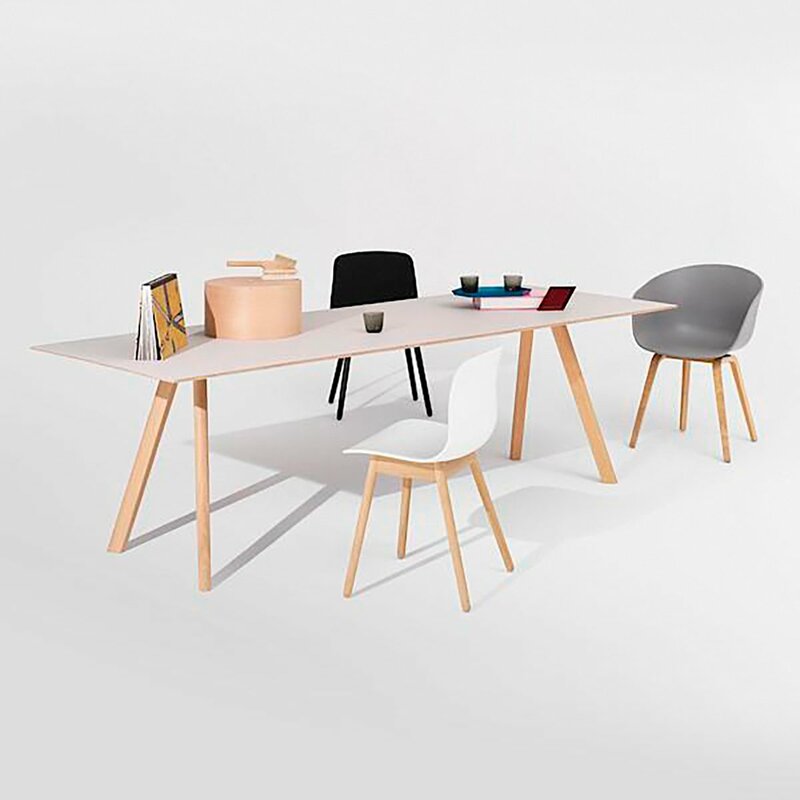 The wooden frame with elegant and rounded legs transmits warmth and guarantees greater stability and longer durability.